The world’s favourite family musical, Annie, is coming back to the King’s Theatre in Glasgow in April 2018. Annie, the world’s favourite family musical, is coming to Glasgow’s King’s Theatre from the 15th until the 20th of April 2018! A wonderful heart-warming story with a brilliantly recognisable score. Get yourself some tickets soon! 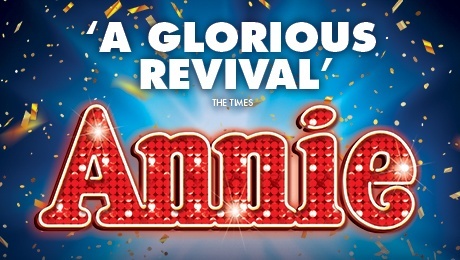 Direct from the West End, Annie returns in 2019! This glorious revival is touring the UK.